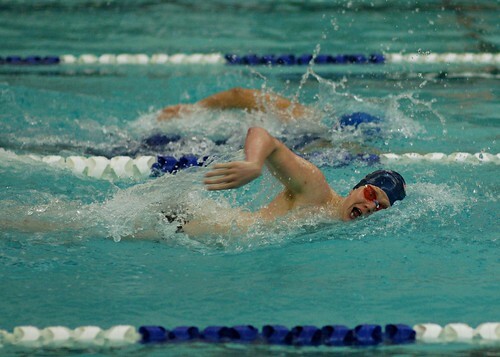 Welcome to the 2013-2014 Classen Swim Season! We are getting ready to kick off our 2013-2014 swim season here at Classen. Here is the information you need to know if you are interested in joining the team! 3. Practices will be held in the mornings from 5:30-6:30 am at the Light House Gym 3333 W Hefner Road OKC, OK.
4. I have been informed that in order to pay for the rental of the pool lanes this season, we will have to fundraise money or collect a fee from each swimmer. The approximate cost for the season to rent the pool lanes is $3500. We currently have 51 swimmers signed up, which would be approximately $70 per swimmer to rent the lanes for the season. I am open to fundraising, but will need the assistance of a couple of parents to help out with this. If you are able to help, please call or text me at 405-248-7427 or e-mail me at hnpartin@okcps.org.